These school holidays, Camp KickStart will provide a safe haven for 150 of South Australia’s most at-risk children, and we need your help. Camp KickStart is a vacation program for vulnerable and disadvantaged children – kids who do not look forward to school holidays like their peers. These children aged only 5 to 13 are exposed to drug addiction, mental illness, abuse and poverty every day. For them, school holidays are time during which they have no rest from the issues faced at home. KickStart transports the kids to and from the camps where they are provided with food and supervision. 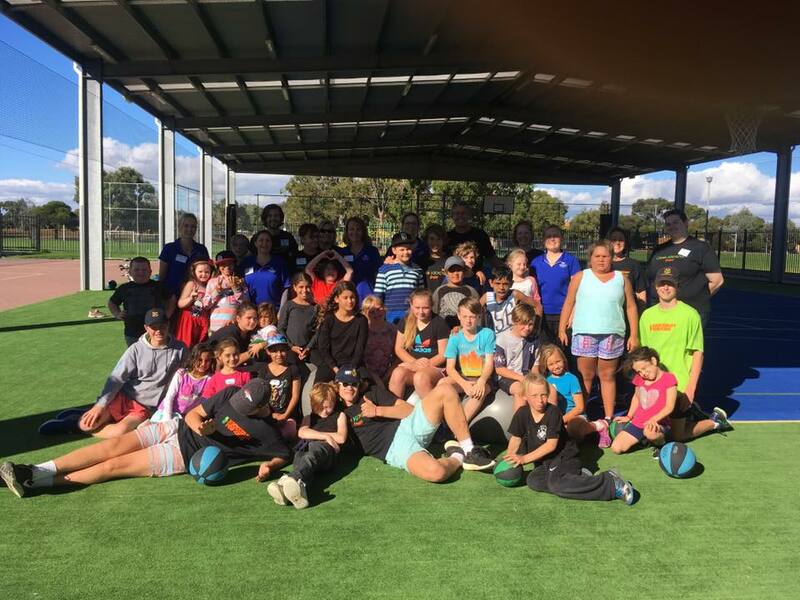 They are taken on excursions and kept busy for the week with plenty of fun things to do – all donated by the fabulous South Australian’s that get behind KickStart to support the kids. These children desperately need clothing, especially new shoes. We need your help to give all 150 children a backpack full of new clothes and accessories on their first day at Camp KickStart. You can get involved by donating money or new clothing for a pop-up shop at each Camp where every child will be able to ‘shop’ for new clothes of their choosing – such a simple experience that these children rarely have. Donate money to help us stock the pop-up shops at each school. As little as $5.00 will go a long way. You can donate HERE or click the button below. If you are interested in becoming a Camp KickStart Champion this October, please contact Jodie Pyke at jodie@kickstartforkids.com.au.